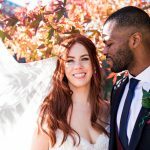 In this blog post series eco-friendly York based wedding photographer Alice Lodge will help you plan your awesome sustainable Yorkshire wedding. Over the last few weeks I covered the outfit and Yorkshire venue choices. This week it is all about wedding flowers. 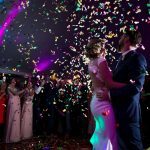 Before starting your eco wedding journey I want to give you full permission to guilt free planning! I think one reason why people shy away from thinking about the environment in the first place is that it can feel overwhelming. You feel you need to get everything right to make a difference. But here is the thing: Even if you just implement one of the things we will talk about, you will have already made a difference! 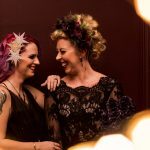 In this blog post series I will cover all the big topics such as venues, flowers and clothes but also the small things such as wedding favours and stationary. Let’s do this! It is not widely known that over 90% of the flowers sold in the UK are grown abroad leading to a huge environmental impact from transport and storage. Local flowers never sit around in huge warehouse fridges for weeks using up energy. Buying from a local wedding florist means that they only cut what they can sell, therefore a lot less beautiful flowers are being wasted. By buying local you ensure fair wages and safe working conditions. Sadly this is often not the case when sourced from abroad. To make flowers though enough to fly them half way around the world they have to be grown and sprayed with an overload of chemicals which are harmful to workers and wildlife alike. Huge fields of one particular flower are often grown, rather than celebrating biodiversity. If you want to have flowers that are not in season in the UK, make sure to look out for organic and fair trade labels. And make sure you ask your local supplier about their whole supply chain. I agree it wouldn’t be practical to carry a flower pot down the aisle. However, within other parts of the day flowers and plants in pots can look absolutely beautiful as table centrepieces and decorations. Herbs and succulents are really beautiful and especially trendy at the minute. Double bonus, you can give them away as wedding favours. Bigger thank you’s could include little trees used to decorate the venue which can then be planted in your own or your parents garden. Imagine little apple or cherry trees in bloom either side of the head table. These would be definitely on my list. Work closely with your wedding florist and make sure they don’t use floral foam. In essence, this foam is the equivalent to single-use plastic and won’t break down in landfill. Ask them if they can deliver your flowers in returnable glass vases or cardboard boxes rather than plastic wrappers. After the wedding fill your house with all the beautiful flowers to enjoy them for longer. If you are going on honeymoon straight away make sure to tell people to take the flowers with them to give them a longer life. 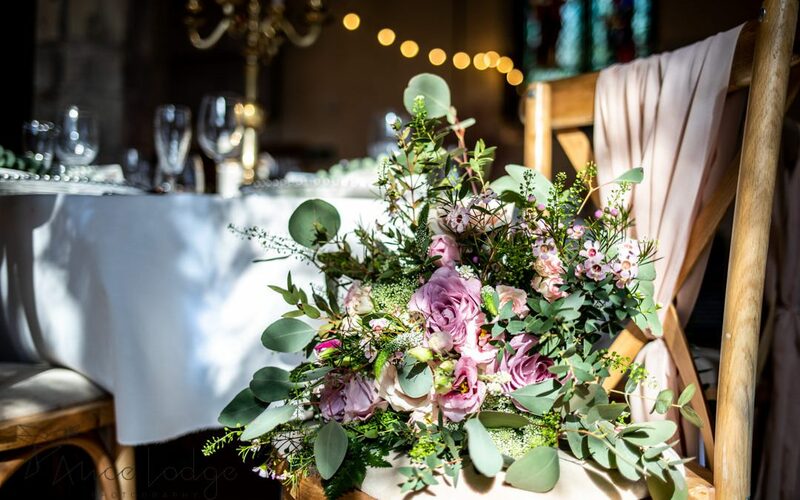 Another option to avoid throwing flowers away altogether is to hire beautiful fabric silk flowers which can be used over and over again. And last but not least I want to hear from you! 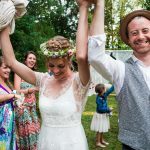 Are you an eco-friendly, ethical, sustainable, green (or whatever you want to call it) wedding supplier? Please get in touch so I can feature you. I am ideally looking to have it Yorkshire based to avoid shipping, travelling etc. but I am happy to hear from you in any case to reflect shared thoughts and ideas and to learn from each other. Email me info@alicelodgephotography.com or leave a comment below. 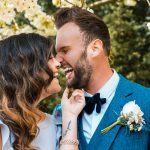 Eco friendly wedding photography? To find out more about my own eco-policy and background within my business please have a look here.